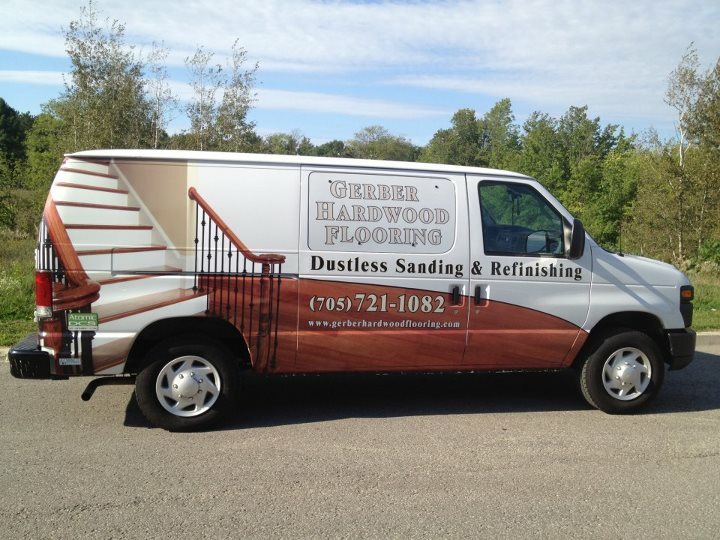 Unfinished Strip Hardwood Flooring is one of the best known types of flooring available on the market today. It is a flooring that is made entirely of solid pieces of wood, generally ¾" in thickness and 2 ¼" to 3 ¼" or more in width. Most often the lengths will vary, from 10",to 84", on occasion, longer pieces (up to 12' are available), depending on the grade and quality of product you seek. Strip flooring can be purchased as narrow as 1½", most common being 2¼" and 3¼" ,with some varieties as wide as 7½" called planks , and sometimes only 3/8" in thickness. Each individual board is made by machine with a tongue on one side and one end, and a groove on the opposite end and side. All boards are nailed down one at a time, taking care to offset the end joints. This allows the installer to produce a natural looking pattern, select appropriate pieces that work with other adjoining pieces of wood. Return to Unfinished Strip Flooring page.